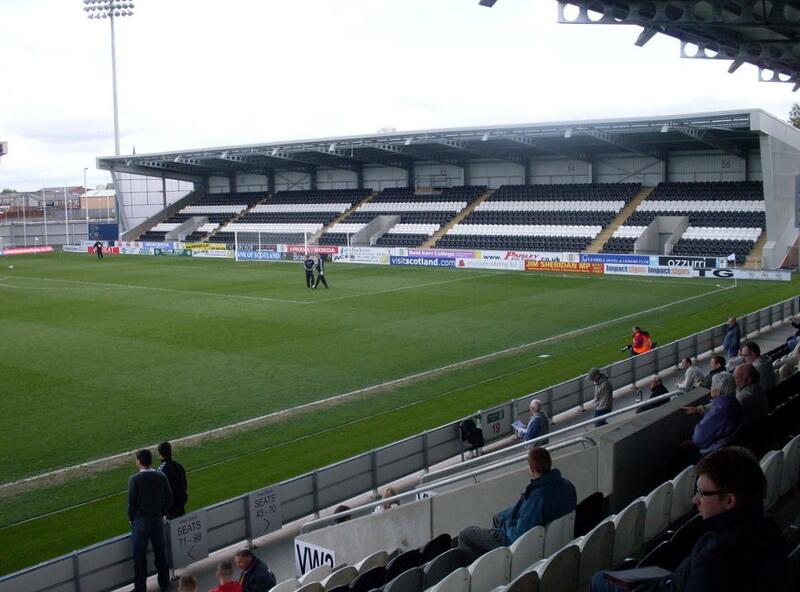 When St Mirren had gotten into considerable debt in the early 2000s, they found a solution by selling the land of their Love Street Stadium to retail developers, and proposing a new stadium at a less valuable site about a mile away. Plans for the new stadium were approved in 2005 and construction started in early 2008. 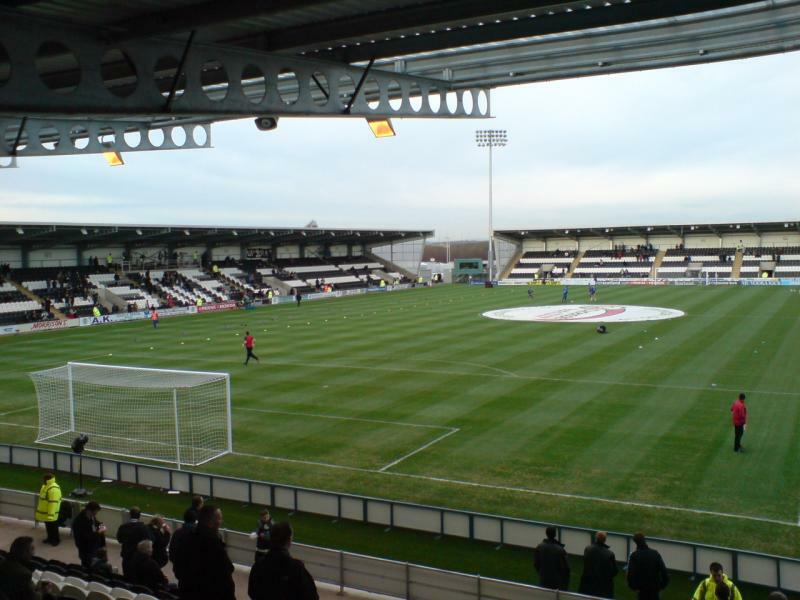 St Mirren Park officially opened on the 31st of January 2009 with a league match between St Mirren and Kilmarnock (1-1). 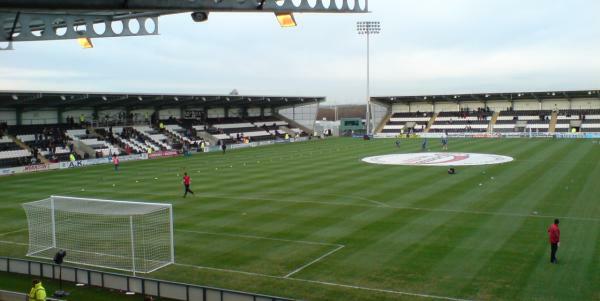 St Mirren Park is located toward the north-west of the town of Paisley at less than a mile from the town centre. The walk from the town centre to the stadium will take about 15 minutes. Paisley St James rail station is located almost next to the stadium. It is served by trains from Glasgow Central and Paisley Gilmour Street station (which lies near the town centre). Trains go every half an hour, take 17 minutes to arrive from Glasgow, and only 2 minutes from Gilmour Street. By car, from the M8 motorway, exit at junction 29 Paisley. At the roundabout take the exit toward Paisley (the first if coming from Glasgow). Follow for a little more than half a mile and after a right bend turn right onto Clark Street. Drive until the end and turn left at the T (onto Greenhill Road). 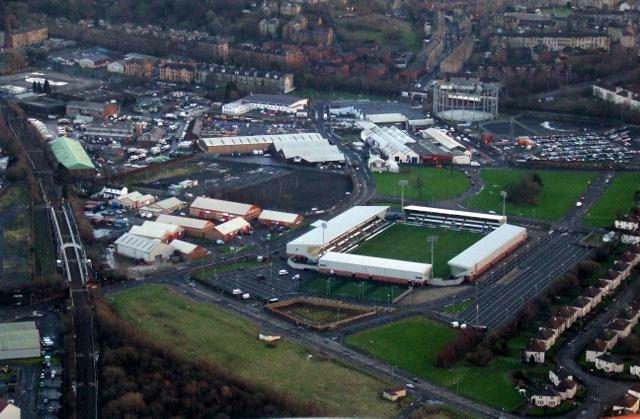 You will quickly see St Mirren Park on the right side of the road. Tickets for St Mirren games can be bought online, by phone +44 (0) 141 840 6130, or at the Ticket Office at the stadium. The Ticket Office is generally opened until 2:00 pm, or until kick-off on the day of the match. Tickets for all stands cost £20.00 and are increased with £2.00 for a padded seat at the main stand. For more information email tickets@saintmirren.net. 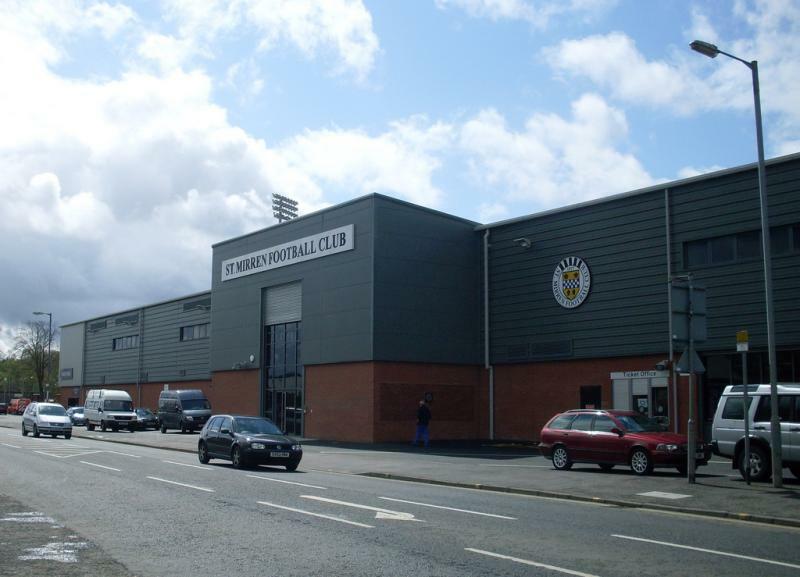 Saintmirren.net – Official website of St Mirren FC. Paisley.org.uk – Paisley tourist information.